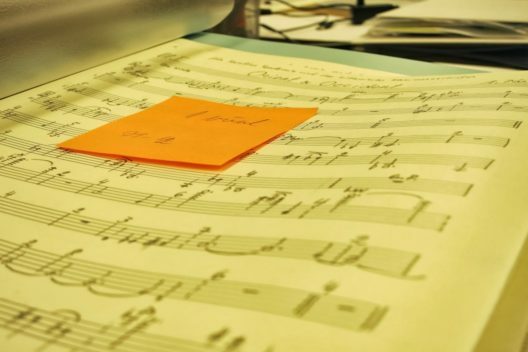 Volunteers have been a great help to us in organising materials connected to Arvo Pärt’s work. Help is foremost needed in digitising archival documents, which will then be widely available through the Arvo Pärt database. We would like volunteers to feel at home and part of the team with us; many volunteers have also remained with us for a longer time. We also offer practical placements in archival management for university students (level 4).